See our exclusive discounts for IWIM members. If you’re not a IWIM member please see our membership packages and details on how you can join – click here. 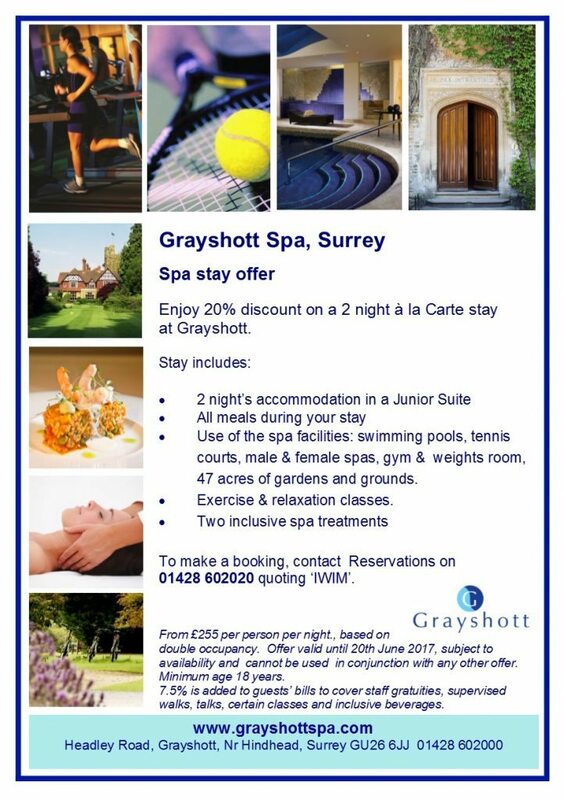 Grayshott Spa are offering IWIM members a 20% discount on a 2 night à la Carte stay. Please see below for more details. Physis Therapies are offering IWIM members a 15% discount on their range of therapies based in Harley Street, London. 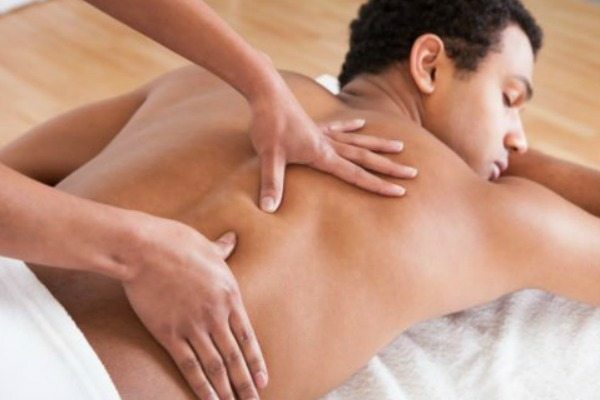 Physis Therapies is run by Peter who is a qualified psychotherapist, sports remedial therapist, reflexologist, and healer. He specialises in mind-body therapies, advanced bodywork, sports remedial therapy and spiritual energy healing. Peter integrates many years training and experience to provide spiritual, emotional and physical care to his clientele within an evidence based scientific frame. He has specialised training in sports and orthopaedic injuries, coupled with the deep insight of a psychotherapist and healer. He believes that a broad, yet, evidence based approach provides clients with more opportunity for healing than a single perspective. Since many issues arise from more than one cause. 20% discount for existing range of dresses – this can be taken off your order on the day of our next event . The offer will also be valid for one week after the event. Michaela Jedinak is a personal stylist, designer and fashion entrepreneur who started her fashion label in 2013. Michaela has a range of experiences from the fashion, media and design industries in London, New York, Milan and Prague. Previously she was Managing Director of Cosmopolitan in Prague where she had great passion for colour and style. While working for a design agency in Milan she developed a love for Italian women’s style. They naturally know how to effortlessly look their best and create their own signature looks. Michaela designs dresses with you and your body shape in mind. Unlike many designers she offers a choice of styles and cuts to suit every body type. It is more like personal tailoring but without the price tag. Michaela wants to help you choose the dresses that make you look your best. She does not want you to be seduced into wearing unflattering styles or trends. It is easy to fall in love with the latest styles and trends but many are only suitable for a limited few. However beautiful the dress if it does not make you look your best it will stay in the wardrobe and become an expensive mistake. Michaela interprets the trends and adjusts to your shape, so that the dresses are always current and flattering. Michaela will be bringing a small collection of dresses with her to our next IWIM event. The clothes are made in London, the fabric is from from Italy and clothes are made to order. On the day you can buy a selection of dresses or book an appointment with her in NW London. This special offer of 20% is for members only and can be taken off your order on the day of the event for her existing range of dresses. The offer will be valid for one week after our event. In addition to this, Michaela will offer 10% on new dress orders. Atlantia UK are offering IWIM members a 15% discount on all their aloe vera products. The Atlantia UK aloe vera range of products combines the traditional and well-known properties of Aloe Vera, with the latest technology and innovation developed by our R&D department. At Atlantia our focus is on promoting health and well-being. 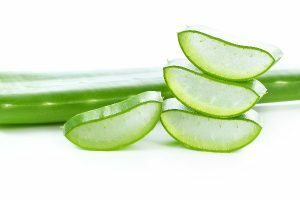 Our wide range of Aloe Vera products have been developed to promote vitality energy and health. Our philosophy is to treat the body with natural care and kindness. 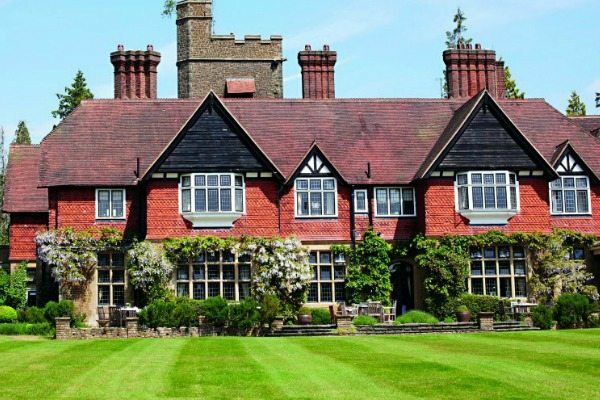 Caring from both the inside and outside we aim to promote maximum healing and well-being. 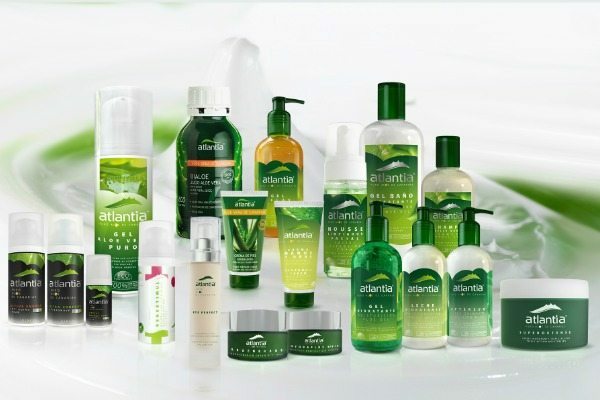 If you would like to buy any aloe vera products from the Atlantia UK website please go to www.atlantiauk.co.uk – once you have picked the items you would like to buy, at the checkout please enter the coupon code IWIM16 and you will receive a 15% IWIM discount.